Parole is the release of an inmate, prior to the expiration of the inmate’s court-imposed sentence, with a period of supervision to be successfully completed by compliance with the conditions and terms of the release agreement ordered by the Commission. The decision of the Commission to parole an inmate shall represent an act of grace of the State and should not be considered a right. 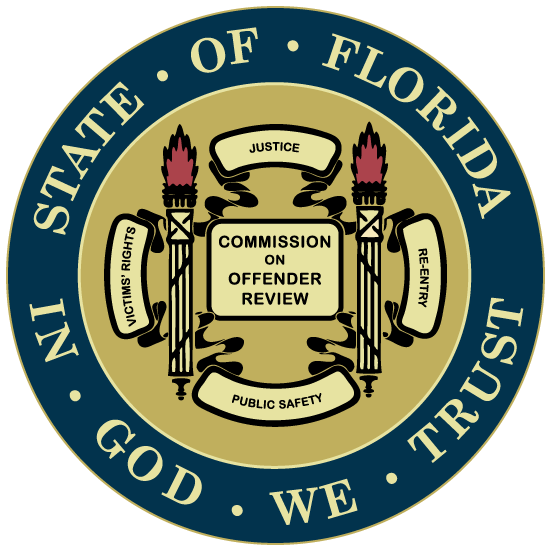 The Commission on Offender Review administers parole (see Chapters 947, 948, and 949, Florida Statutes). It allows an inmate who has been granted parole to serve the remainder of his or her prison sentence outside the confines of the institution. Once released, the parolee is subject to strict conditions of supervision, and if those conditions are violated, the Commission may return the parolee to prison. Parole has experienced a number of changes over the years. In 1978, the Florida Legislature enacted “Objective Parole Guidelines,” which required the Commission to develop and implement rules and criteria upon which parole decisions were to be made. These criteria were based on risk assessment and combined historical Commission decision-making experience with individual case elements. The most significant change, however, came in 1983. In that year, sentencing guidelines were enacted, thereby effectively abolishing parole for those offenders who were sentenced for crimes committed on or after October 1, 1983.
any inmate who received a habitual felony offender sentence prior to October 1, 1988 are eligible for parole consideration. As of May 31, 2016, there are approximately 4,552 inmates who are still eligible for parole consideration and numerous offenders who are still under parole supervision. The latest version of the final adopted rule presented in Florida Administrative Code (FAC) is available at https://www.flrules.org/gateway/ruleNo.asp?id=23-21.0165. Is Parole the same as Probation? No. Probation is a period of supervision in the community imposed by the court, which may serve as an alternative to imprisonment. 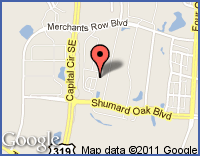 These offenders are supervised by the Florida Department of Corrections. Learn more about Post Release. 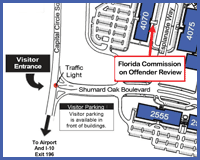 The Commission on Offender Review Hearings are held in the Hearing Room at the Commission's Headquarters located at 4070 Esplanade Way in Tallahassee, Florida.